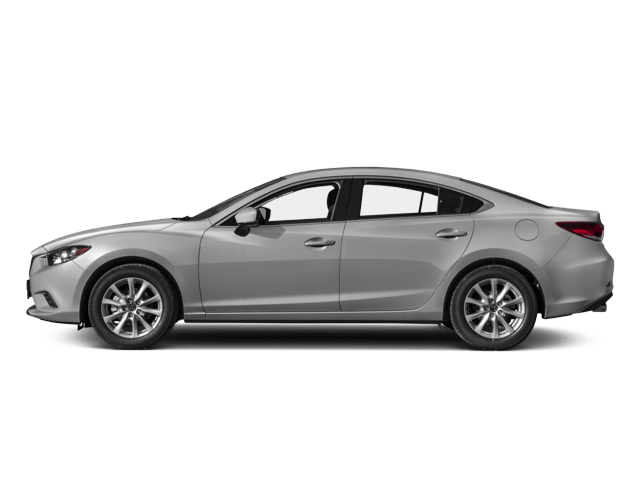 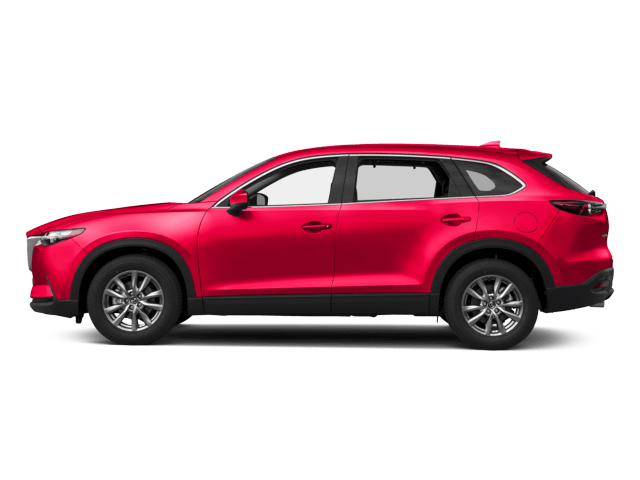 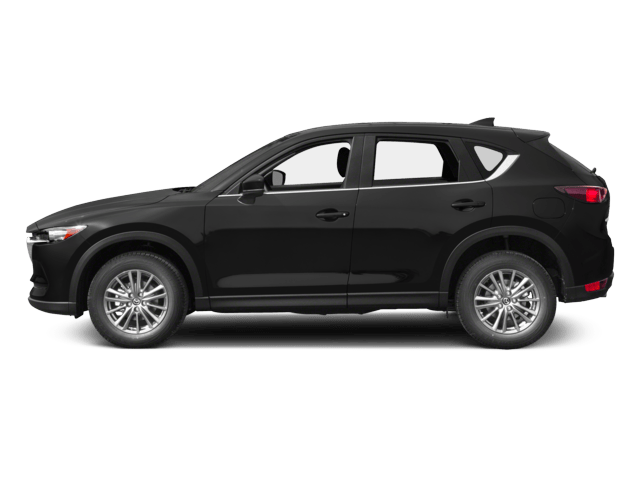 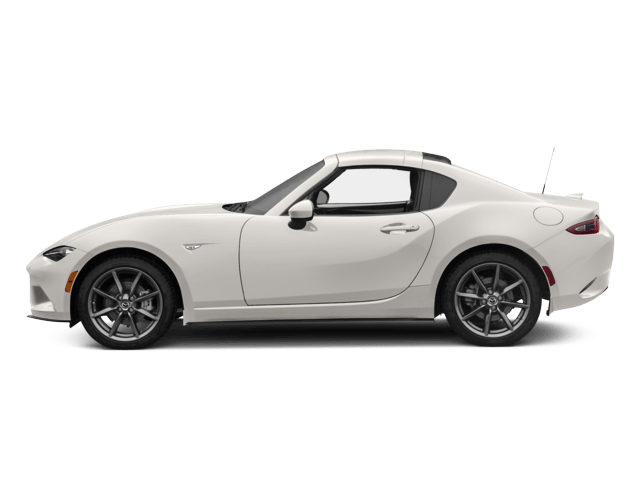 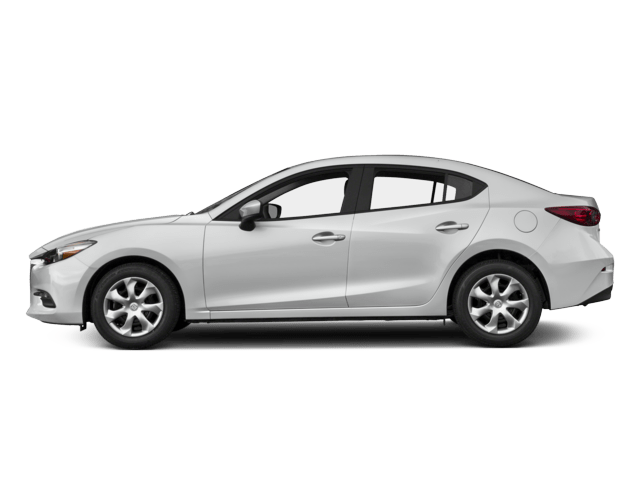 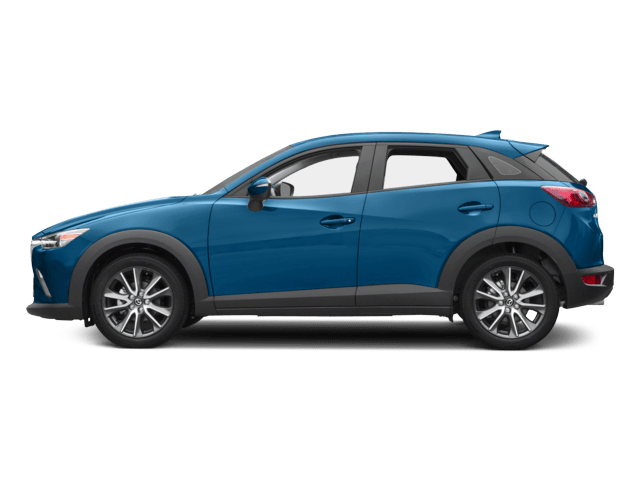 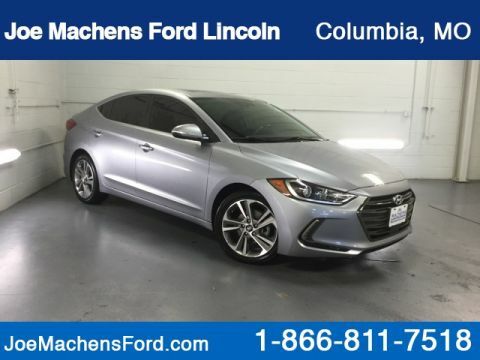 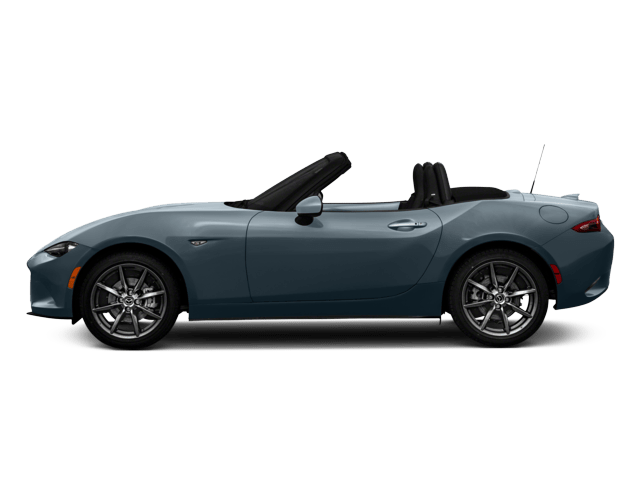 AWD, Gray w/Cloth Seating Surfaces w/Yes Essentials, 18" x 7.5J Aluminum Alloy Wheels, Exterior Parking Camera Rear, Illuminated entry, Occupant sensing airbag, Option Group 01, Radio: AM/FM/SiriusXM/CD/HD/MP3 Display Audio, Rear anti-roll bar, Remote keyless entry, Speed-sensing steering, Steering wheel mounted audio controls, Traction control. 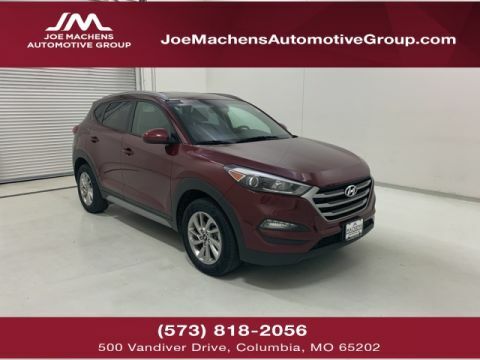 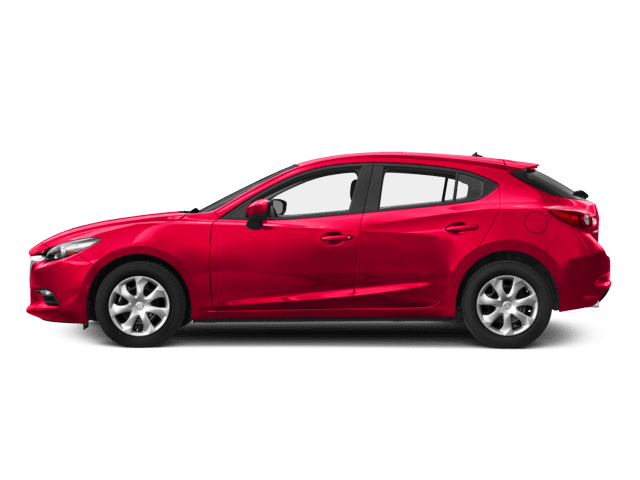 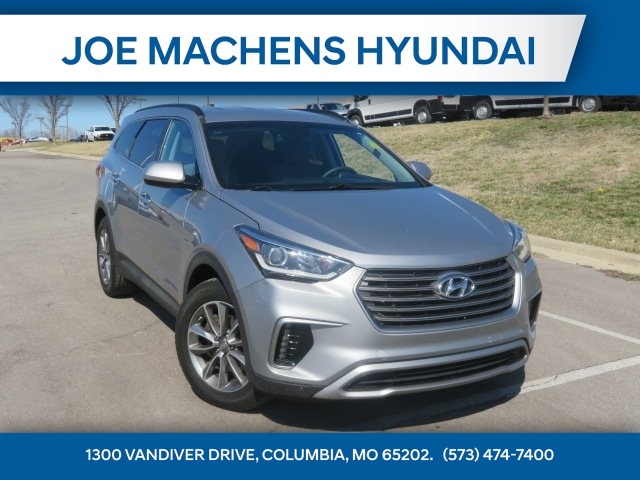 * 2017 KBB.com 10 Most Awarded Brands At Joe Machens Hyundai, excellent customer service is always our #1 priority. 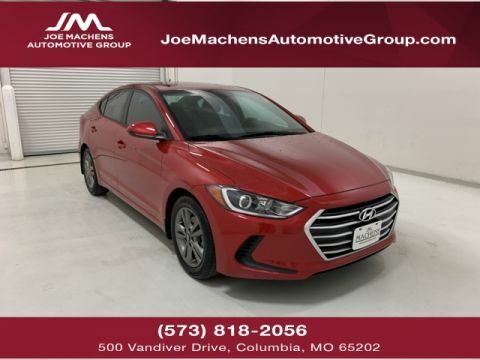 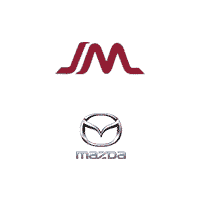 We'll make sure your experience at our dealership exceeds all expectations.